Avid readers of my blog have surely noticed that I like facts. I write based on analyses backed by figures and/or about concrete actions to be taken. I’m going to make an exception with this article. 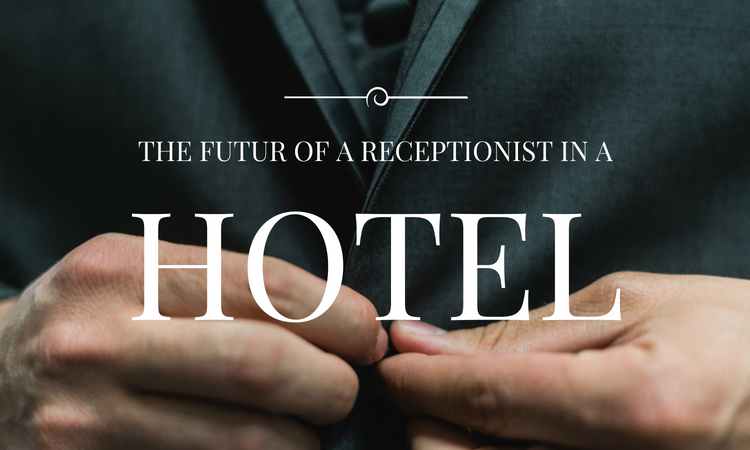 As the year is starting, I look to the future and ask this crucial question: what does the future hold for hotel receptionists? Does the hyperactive digitalisation we are witnessing mean the end of this profession? Will the role of a receptionist be reduced to the miserable task of handing over keys? An essential part of a receptionist’s responsibilities is to manage bookings. Whether taking bookings directly over the phone or managing them in your PMS, a receptionist plays—or played—a key role in a hotel. Today, 88% of travellers say they definitely prefer online bookings. In recent years, developments in connectivity have been such that online bookings no longer entail a lot of work for your receptionists. Often made through Booking.com, bookings are sent to your channel manager, which then automatically enters them into your PMS. If you have invested in the right IT solutions, almost no processing time is required to take care of this side of the business. “Wait! A receptionist is much more than that” – you might say. Yes, this is true; and you’re right. Someone must always be present to manage all of your hotel’s incoming and outgoing calls, preferably someone who is kind and engaging. It would be a grave mistake to think that, just because a booking has come through Booking.com and your PMS/Channel Manager connectivity is perfectly set up, there is nothing left to do in terms of managing the booking and communicating with the customer. Your customer will most likely get in touch with you before and after their stay to ask various questions and seek help with problems that can sometimes be highly unpredictable. Who will answer them, and in an intelligent manner no less? Again, digitalisation seems to be taking over at the moment by offering a wide range of high-quality services to anticipate demands and perform functions: pre-stay survey, online concierge services, SMS service, and more. As technology develops, other new practices are working against your receptionist. Customers can now pre-check-in directly from their home. Soon, all they’ll need to do is pick up their keys when they arrive. There’s no more need to go down to reception to ask a question, eat, or find out what there is to do near the hotel. All these advisory services are available online and extremely easy to access. Is it not easier and more enjoyable to stay in your bed and use your smartphone to satisfy all your needs? Not at all: that way of thinking means going completely against the greatest added value that exists on the market: the human factor. However, when you begin to focus on the next two or three years, it is extremely important to carefully consider the points raised above. Yes, the role of receptionist, as it is usually defined, is destined to die out. But it’s the traditional receptionist who will eventually become extinct so as to make way for the commercial concierge. As for me, I think the profession will evolve from a position based on receiving to one based on transmitting. The receptionist of tomorrow will no longer be receiving requests from customers and then handling them. Instead, he or she will be proactive with your customers to help them in an intelligent manner during their stay and thereby promote customer loyalty. 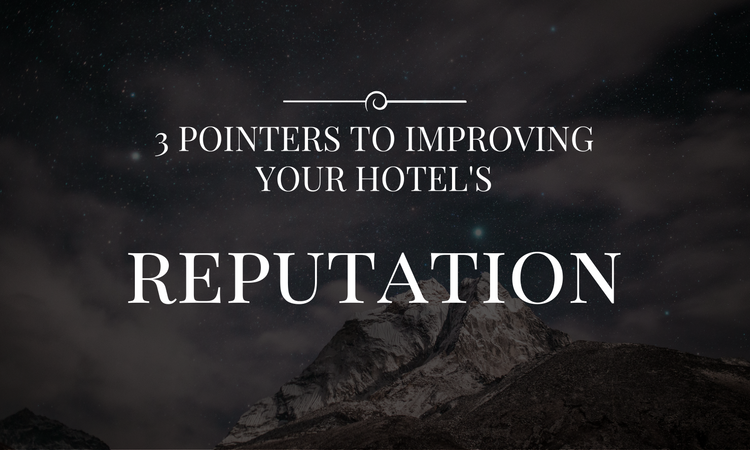 “Of course, the commercial part entails promoting products offered by the hotel itself (spa, restaurant, others), but it is above all the care and understanding shown to each customer that will be the main commercial attribute to possess. A commercial concierge organises the customer’s stay in a proactive way. He or she does not sit on a chair waiting for the customer to ask a question. During our conversation, Damien spoke to me about a hotel he was assisting and that had the following problem: the hotel was rated 7.2 on Booking.com (a low score) and had absolutely no budget for carrying out renovations. By training the receptionists to be commercial concierges, the score quickly rose to 8.6 and the hotel’s turnover rose by 12%. The human factor is definitely what’s most appreciated in a hotel. This fact has already largely been established in one of my previous articles, where I analysed the positive comments given to the 10 best hotels in the world: 48% of positive comments mentioned the quality of the staff (compared to 26% that mentioned the hotel and 26% that mentioned the geographical location). It should be understood that a receptionist trained to be a commercial concierge will help your customers not only save time and money, but also choose the best activities depending on their tastes. A commercial concierge will be a real added value for your hotel. Once they have acquired and demonstrated their expertise, their profitability will become clear as day. The role of receptionist is bound to burn out and be reduced to ashes. However, this definitely does not mean that there will no longer be a need for a few people at reception. Their functions will simply evolve towards business and customer services. The receptionist of 2020 will be someone who has a way with words, is an expert in the highlights to discover in the area, and knows how to make every single one of your customers truly happy by making them feel like they are unique and important. 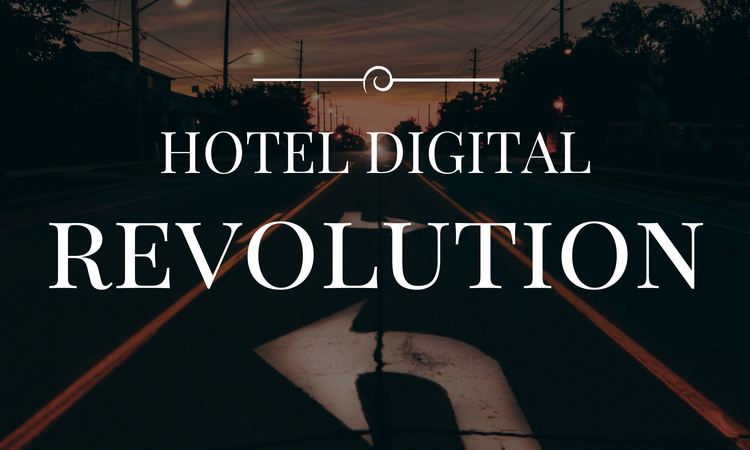 The receptionist of 2020 will be the cornerstone of your hotel, a key element among the most important ones that make your hotel viable. My arguments reflect my own views, of course… Feel free to comment on this article with your own observations about the future of the profession of receptionist.